Chitrak Root Powder – 1 Kg Buy Online Herbal Hills Chitrak root powder which is synergistically processed with highly advanced technology. Our’s is ISO 22000-2005 Certified Company. 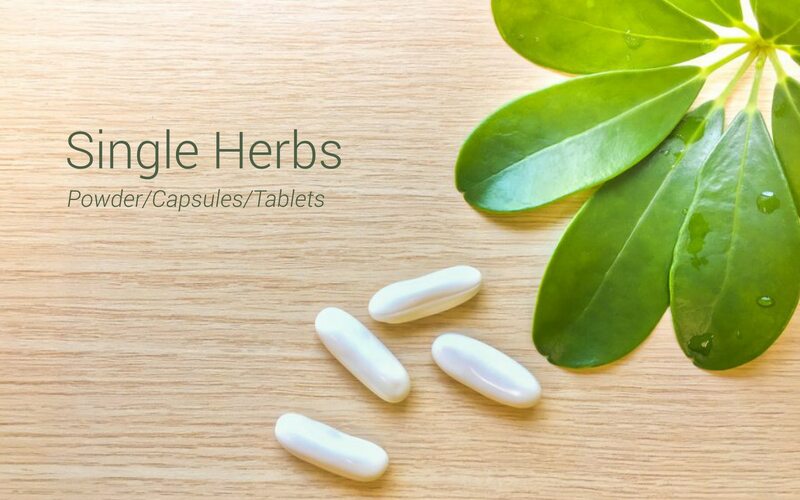 Our Research team has identified few herbs mentioned in traditional texts with their monograph & healing properties & introduced them as Herbal Supplements & powder. Chitrak powder is made from roots of Plumbago zeylanica. Chitrak is traditionally used to enkindle the digestive fire, support healthy metabolism and remove natural toxins from the intestines. Dosage: Take 3 gms powder, 1 to 2 times a day or as advised by the physician.